On-Site Surveys | Empire Erectors and Electrical Co Inc. Need an inspection on your proposed worksite? Look no further than Empire Erectors for reliable quality surveys. 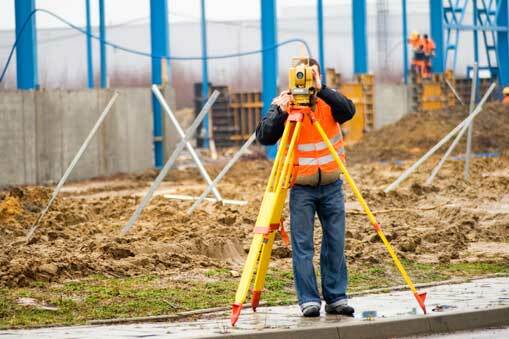 Our highly trained surveyors use the latest technology to exceed your surveying needs. We pride ourselves in providing the best service the industry has to offer. Contact Empire Erectors today for your next project.